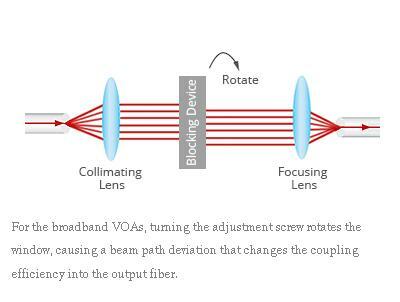 Single Mode Variable Optical Attenuators allow the user to manually vary the attenuation of the signal in the fiber as it is transmitted through the device. 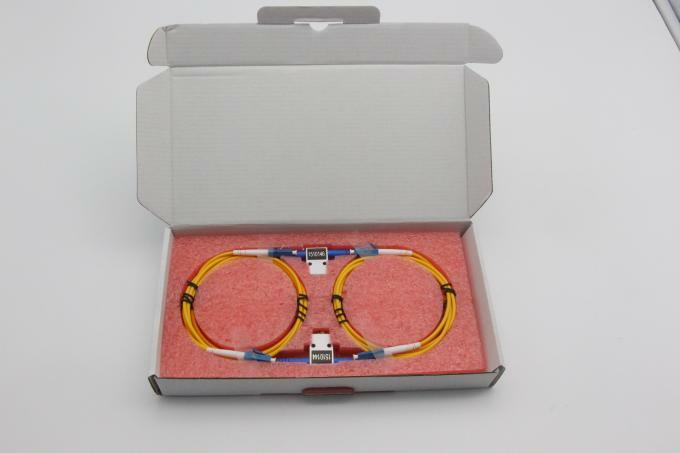 These VOAs can be used to to precisely balance the signal strengths in fiber circuits or to balance an optical signal when evaluating the dynamic range of the measurement system. 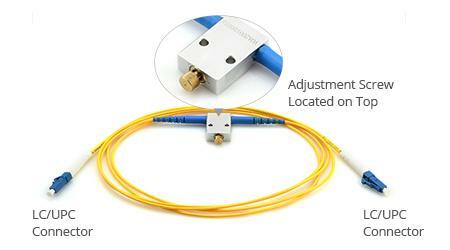 The maximum specified attenuation is achieved within 10 turns of the adjustment screw. 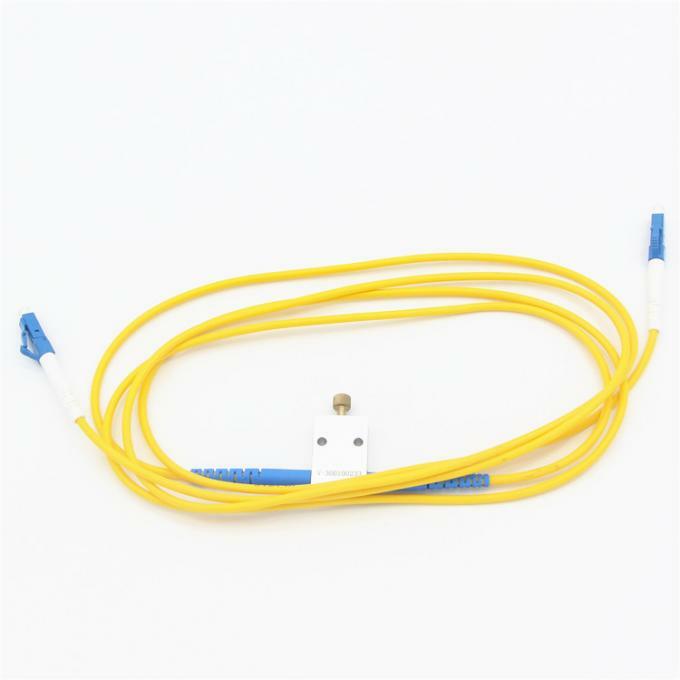 All in-line VOAs have single mode fiber pigtails with a Ø3 mm jacket. 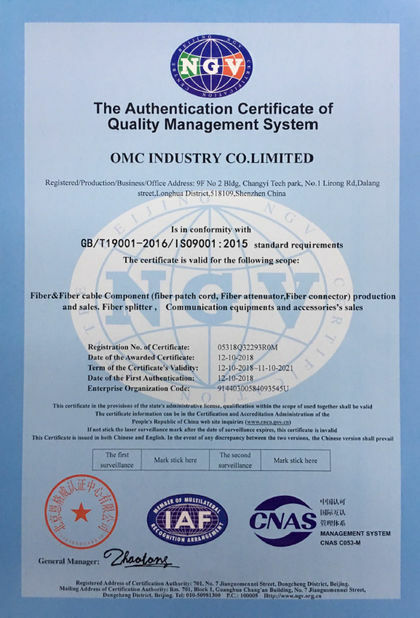 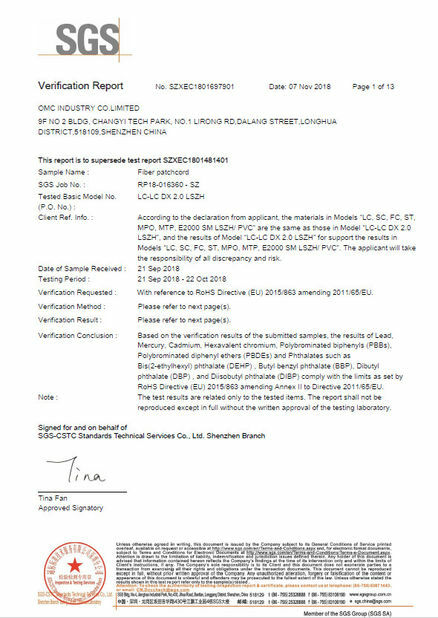 The VOAs are offered unterminated or terminated with 2.0 mm narrow key LC/SC/ST/FC/PC orLC/SC/ FC/APC connectors. 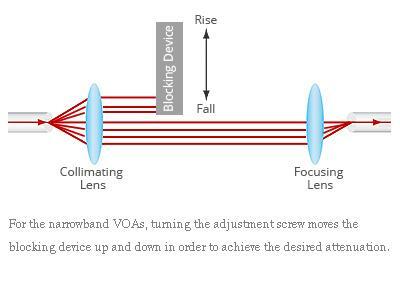 Then, a second lens is used to couple light into the output fiber. 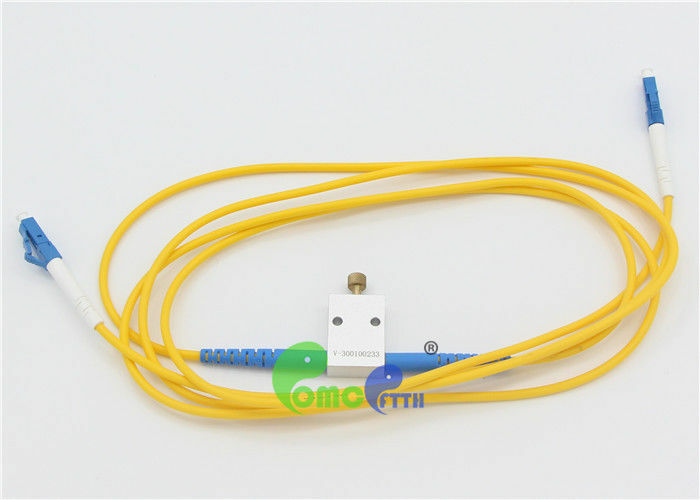 Thus, the coupling efficiency is changed until the desired attenuation is obtained.